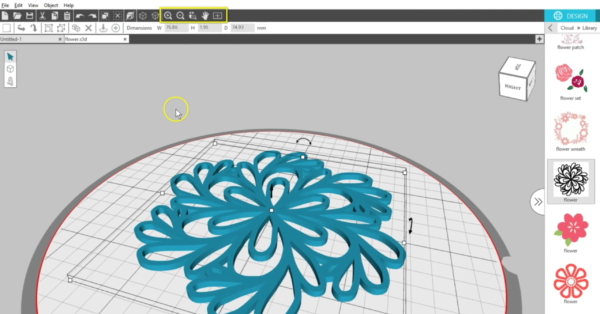 When you open Silhouette 3D™, you’ll see a workspace with a virtual build area, ready to hold designs for 3D printing. 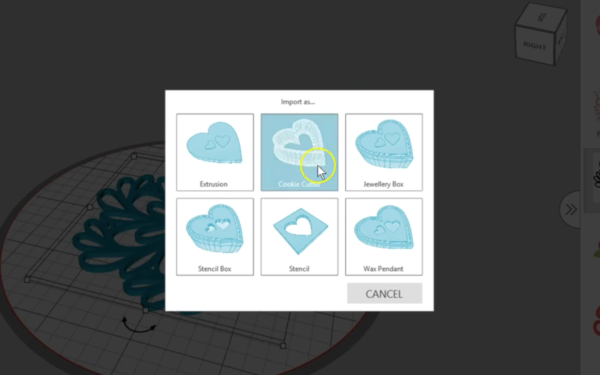 This can be text, preset 3D shapes, or designs from your Silhouette Library. 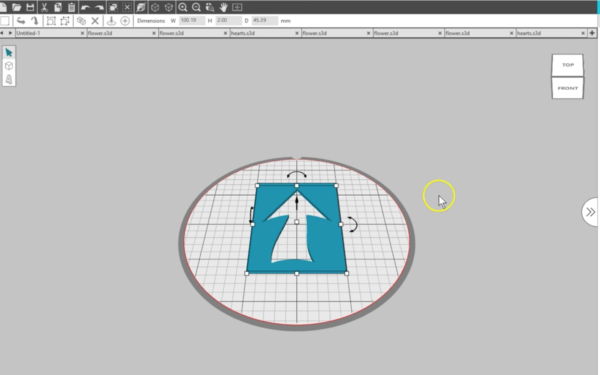 You can even open designs from third-party sources that are in a compatible file format, such as .STL or .OBJ files. 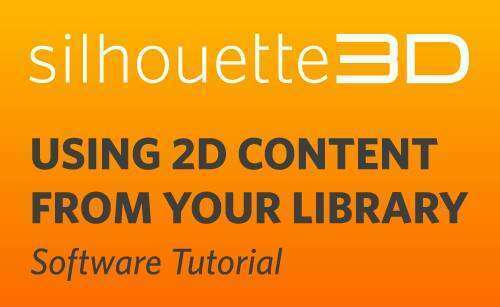 This tutorial will cover using 2-dimensional, or 2D, content from your Silhouette Library. 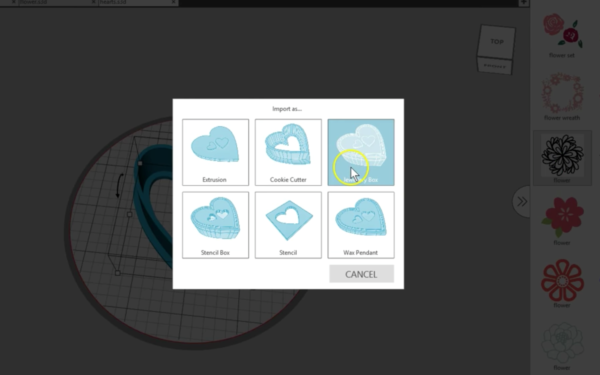 Your Library consists of all the designs in your Cloud Library, which is shared with your Silhouette Studio® Cloud Library. 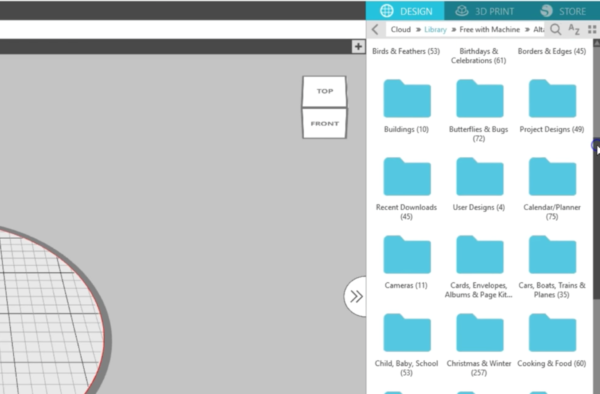 The Library can be viewed in grid mode or in list mode, whichever you prefer. 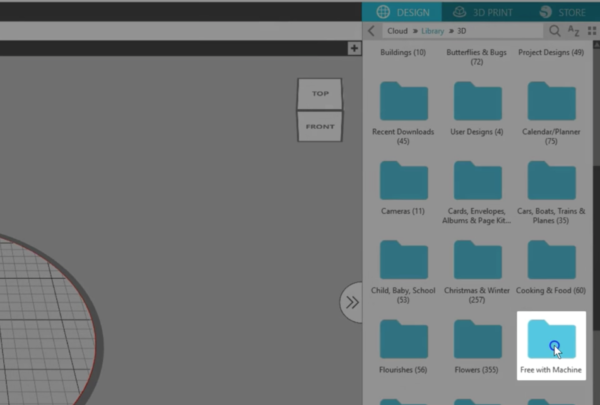 3D designs you purchase specifically for your Alta from the Silhouette Design Store go into a Library folder called 3D. The 25 free designs that download to your library when you register your Alta go into a folder called Free with Machine. 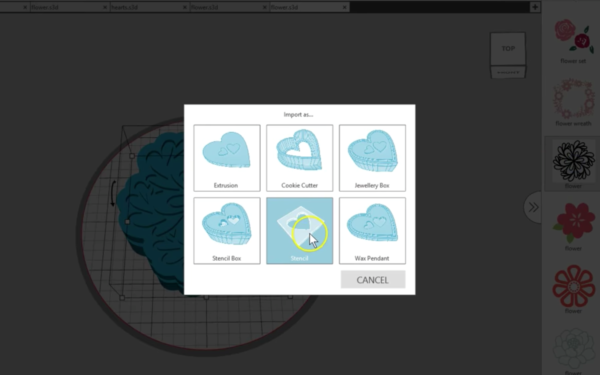 But as you can see, the designs you’ve purchased or moved into the cloud, along with any subfolders you may have created in Silhouette Studio®, are all here in Silhouette 3D™. 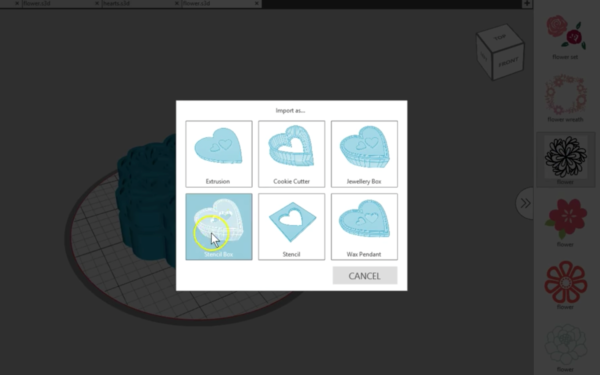 In Silhouette 3D™, you can turn 2D designs into select 3D objects. Some designs will work better than others, so just try them out and see. 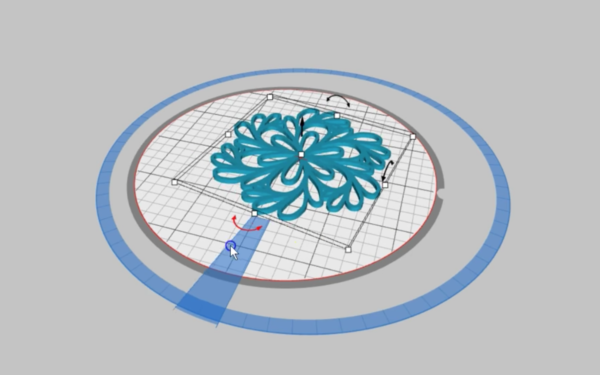 You may need to do some 3D test prints to see which designs work best. 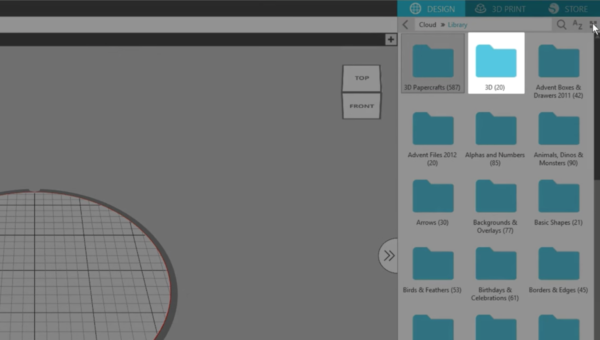 To find a 2D design, either double click on the folders to open them and navigate to the design you want, or use the search option to type in a key word. To open a design, double-click on it. 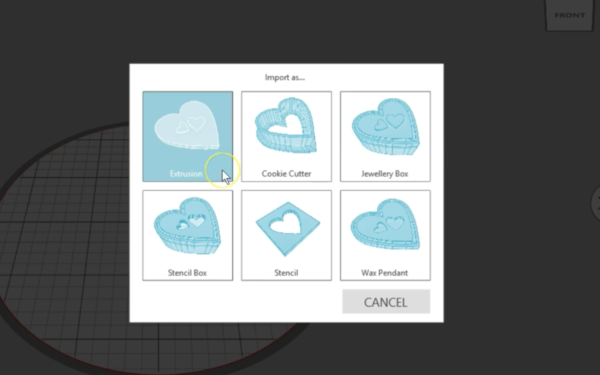 2D designs bring up a pop-up box for you to select from six different import (or extrusion) options, which are Extrusion, Cookie Cutter, Jewelry Box, Stencil Box, Stencil, and Wax Pendant. Most 2D designs will not work with all six options, so try some out to see what works and what doesn’t. 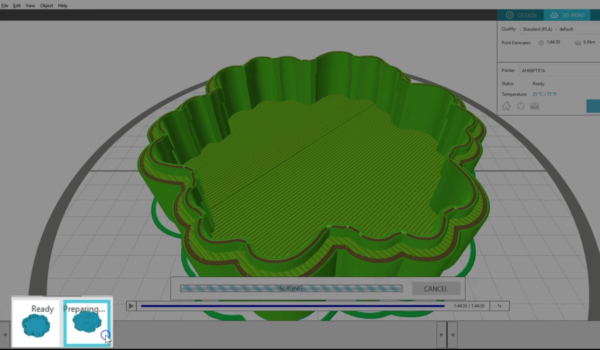 Importing as Extrusion is mostly a what-you-see-is-what-you-get option. 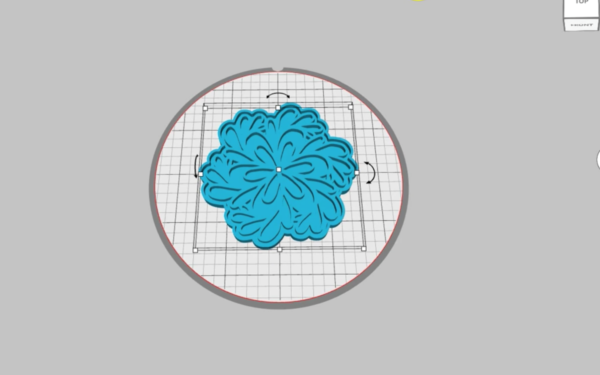 If we open a flower design as an Extrusion by clicking once on the Extrusion choice, the design on the page looks like the thumbnail image. 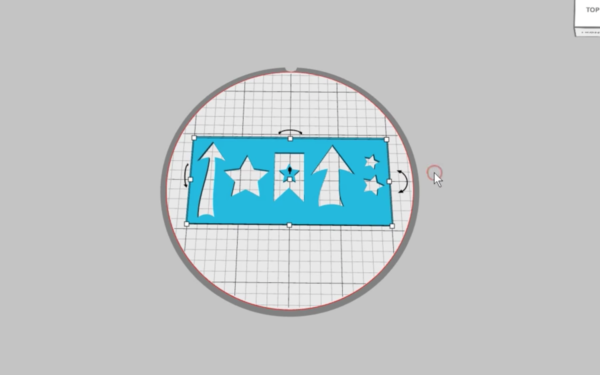 You can change the view of your design by clicking and dragging on this cube in the upper right corner, by right clicking and dragging with your mouse, or by clicking on a face of the cube or these arrows for the view you want. 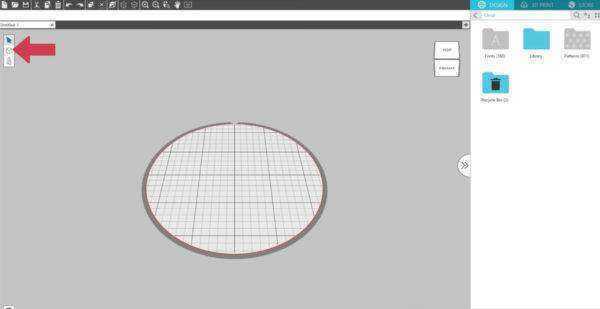 All designs on the workpage can be resized, moved, rotated, and thickness changed. You’ll find that the Undo button is helpful as you experiment. 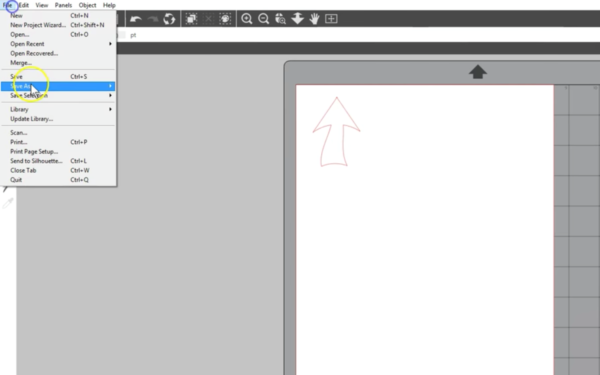 If your mouse has a scroll bar, you can use that to zoom in and out. Or use the zoom options at the top of the screen. 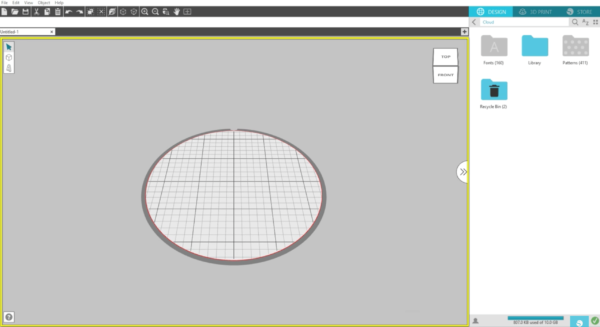 Let’s look at some more choices for importing 2D designs. 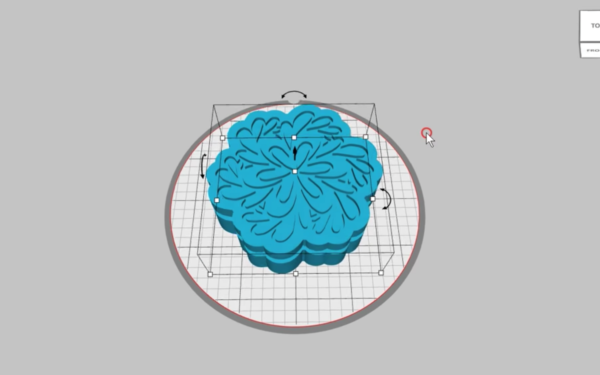 Double click on this same flower and choose Cookie Cutter. 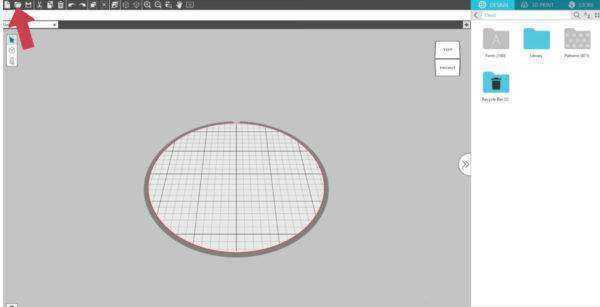 That looks a little too thin and complex, so we are going to choose a different design for a cookie cutter. We will open some simple hearts instead. 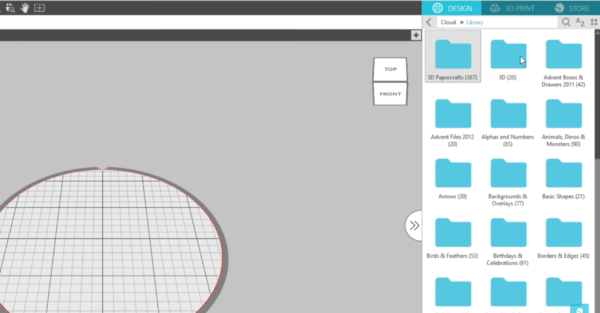 We will search the Library to find them, double-click to open, and choose the cookie cutter option. 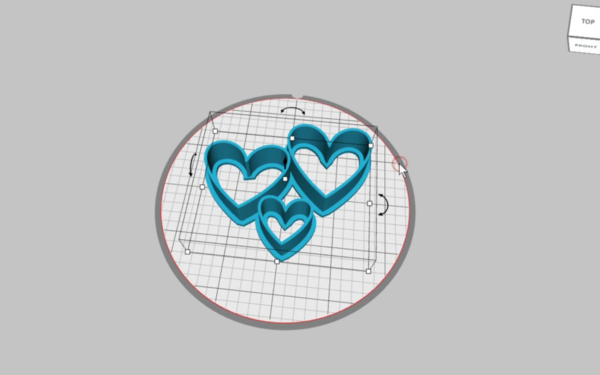 These have opened fused together, which might be nice to cut a variety of heart sizes quickly. 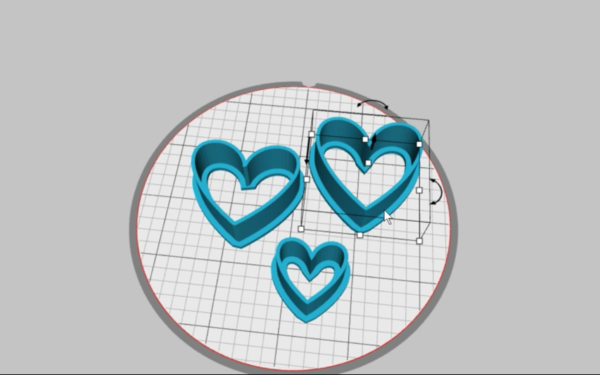 But on this particular design, we just want one heart. Ungroup to separate the pieces. 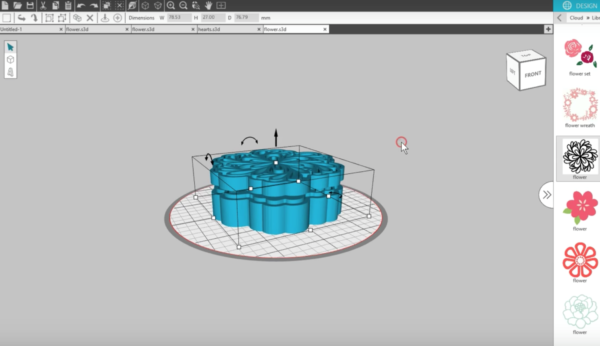 Group and Ungroup in Silhouette 3D™ is more like a welding and separation process for 3D purposes. Since we’ve ungrouped these, they’ve become separated from their base, which we don’t want for a cookie cutter. Group each heart back to its base to fuse them back together. 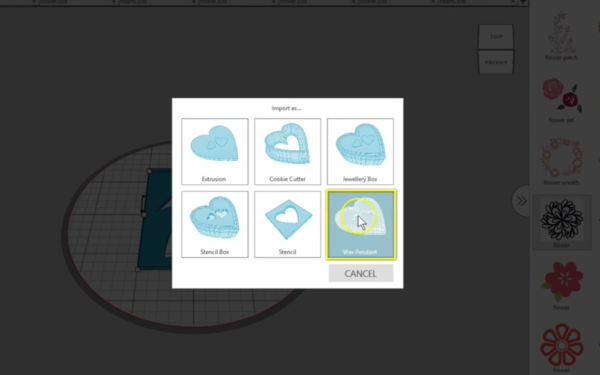 You can delete pieces you don’t want to print, or you’ll have the option to choose which you want to print, one at a time, when you go to the 3D Print tab. 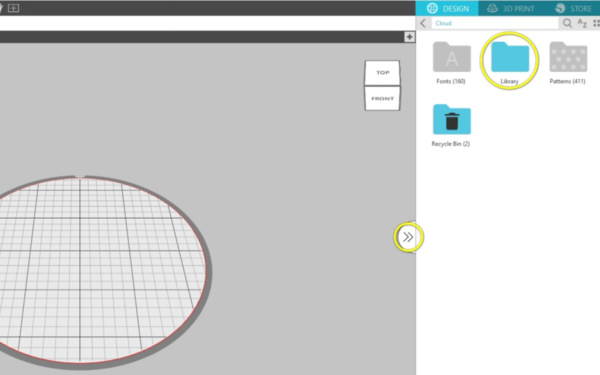 Remember, you can resize any design. Keep in mind that it has to stay within the red print border and should not be so tiny that it loses all its detail. Let’s look at the flower again in the two jewelry-box options. 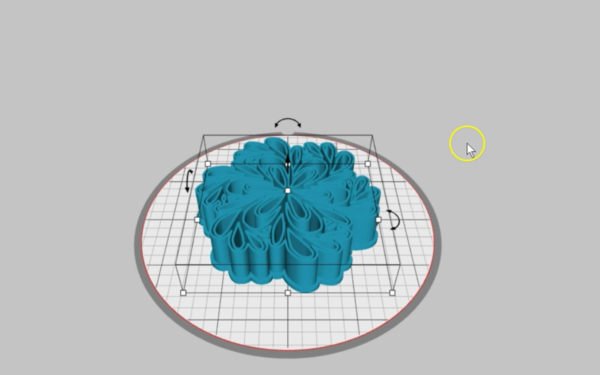 When we open the flower design as Jewelry Box, you’ll see it automatically converts to a box base and a lid. 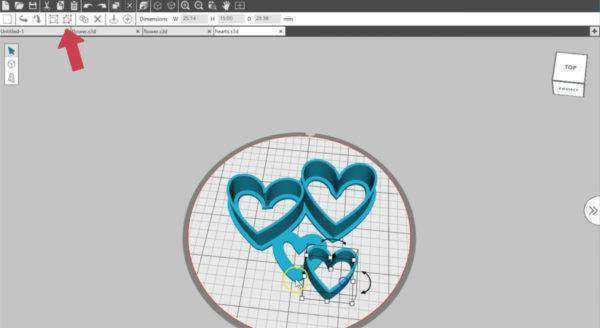 Silhouette 3D™ will print these two pieces separately for you. That was the Jewelry Box option. 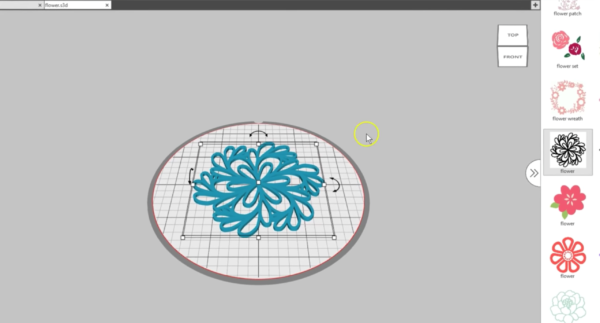 This same flower design imported as a Stencil Box is basically the same, except the design is inset in the Stencil Box. Looking back at the Jewelry box, we can see the design protrudes from the lid instead. You can choose which look you like better for your design. 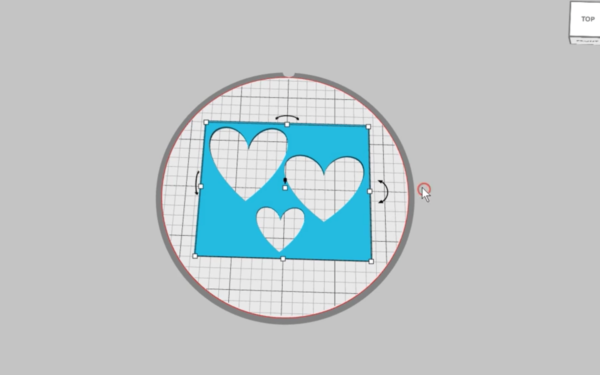 The next import option for 2D designs is Stencil. 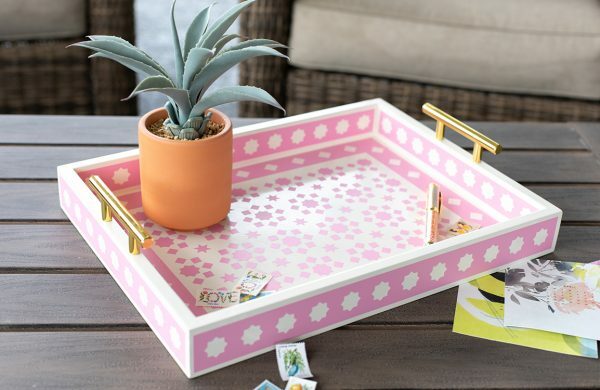 This is not going to work well for detailed designs with lots of holes because the inner pieces are not connected to the edge and will not stay with the rest of the design. 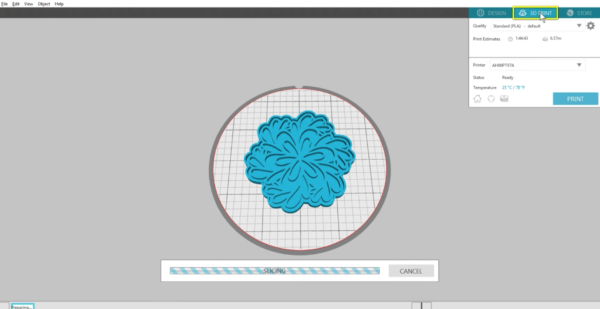 You’ll only be left with the outer edge for this particular flower design. But this heart design has no inner pieces to lose. 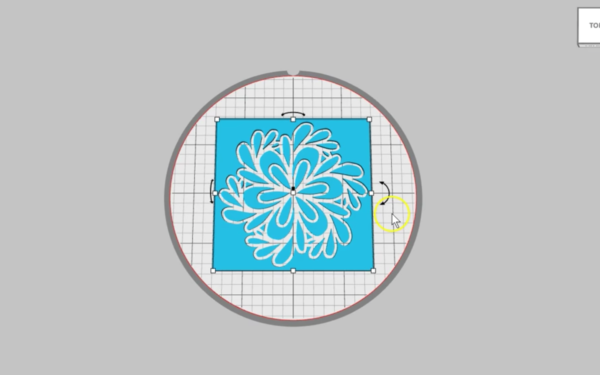 For stencils, stick with simple shapes that have no holes. 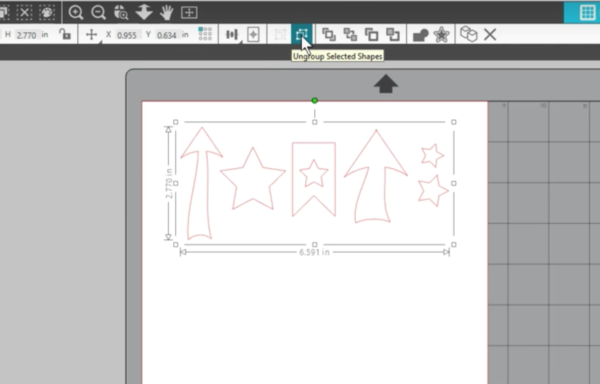 Design sets with multiple pieces will open together in Silhouette 3D™, and in most of the six import options (like the Stencil), there is no way to release them. delete everything but the piece we want in 3D, and save it. 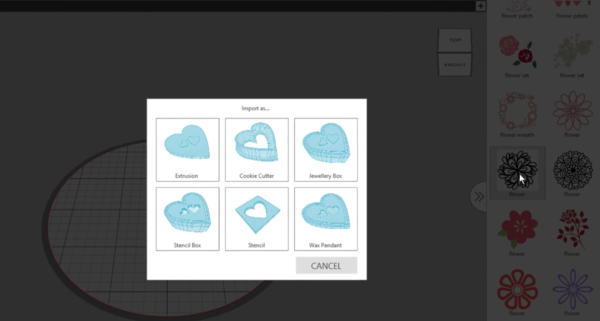 Back in Silhouette 3D™, open the saved file and choose your import option. The final import option is Wax Pendant. 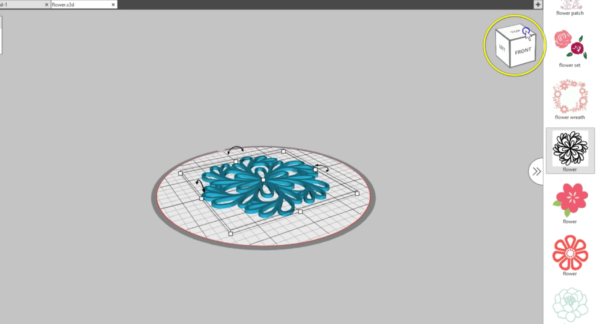 If you compare it to the plain Extrusion option, you’ll see it’s the same design but placed on a solid base. 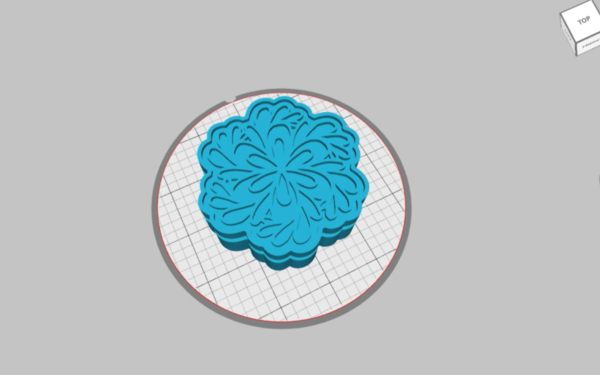 The idea behind this choice is using it as a mold for wax seals or wax seal pendants. 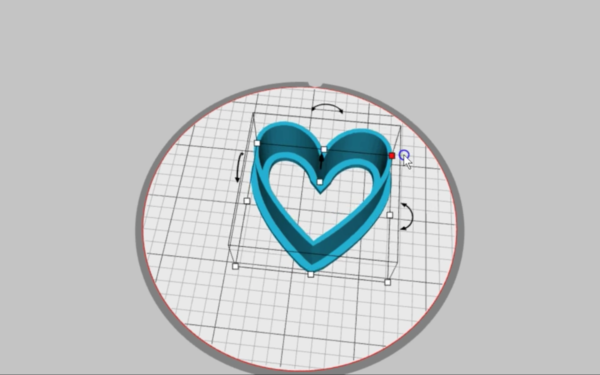 When you’re ready to send your design to your Alta, save it and go to the 3D Print tab where you can choose a quality setting and send it to print. 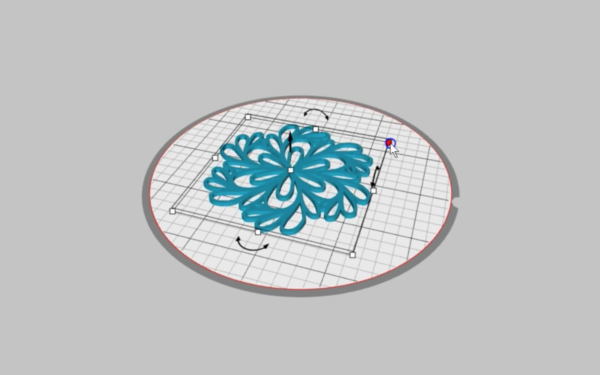 We’ll cover adjusting print settings in a separate tutorial. 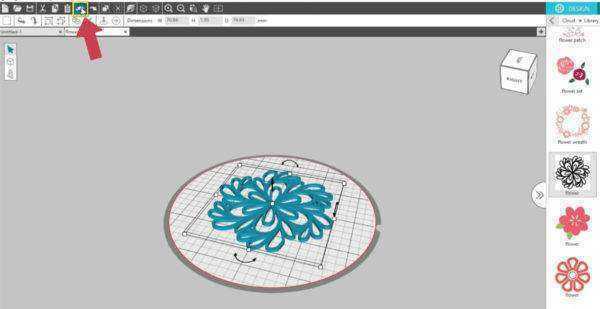 The 3D design you get from a 2D shape will vary from piece to piece, depending on how it was designed and how many pieces are in it. 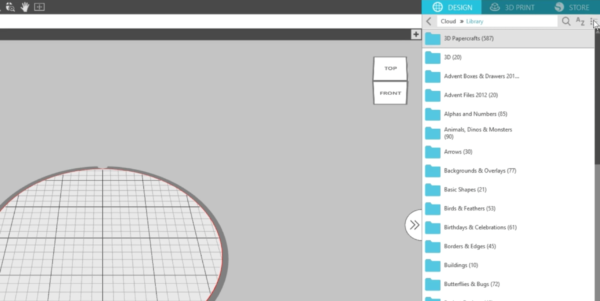 Just play around with your 2D designs and the six import options to see what you can make in 3D! 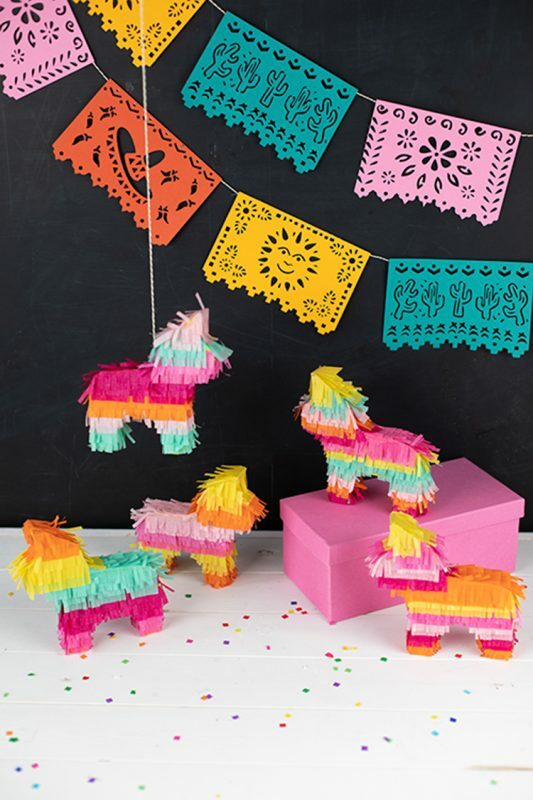 HOW DO YOU PUT SOME OF THE PROJECT TOGETHER?